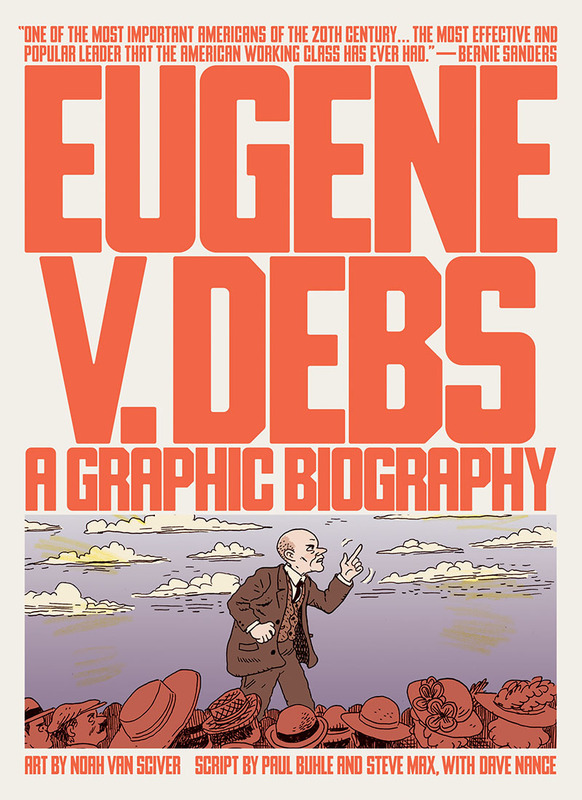 Dynamic and beloved American radical, labor leader, and socialist Eugene Victor Debs led the Socialist Party to federal and state office across the United States by the 1920s. 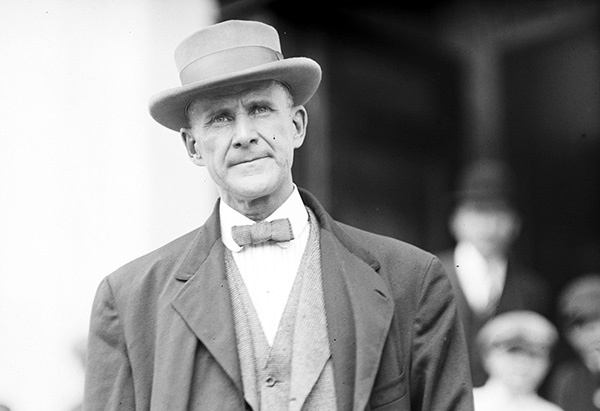 Imprisoned for speaking out against World War I, Debs ran for president from prison on the Socialist Party ticket, receiving over 1 million votes. 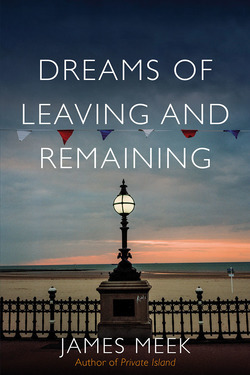 Debs’s life is a story of labor battles in industrializing America, of a fighting socialist politics grown directly out of the Midwest heartland, and of a distinctly American vision of socialism. – Trina Robbins, author of A Minyen Yidn un Andere Zacken (A Bunch of Jews and Other Stuff) and Last Girl Standing. 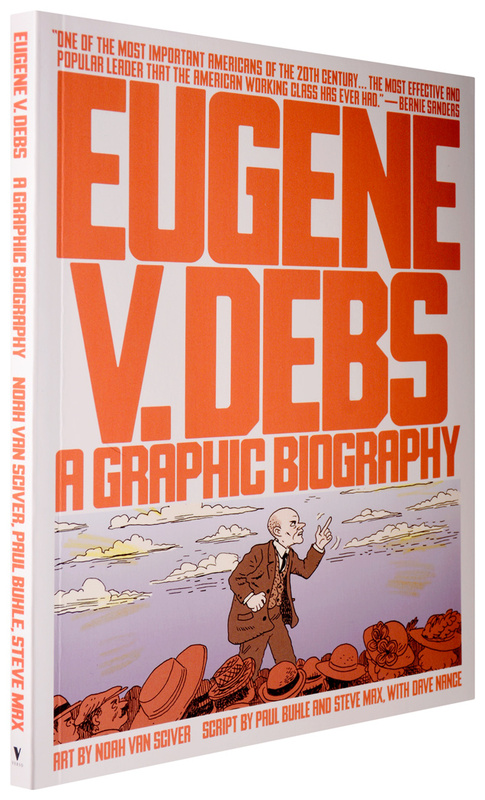 Check out a preview of the new graphic biography of Eugene Debs, coming out next February!